On the contentious side of the practice Hazel specialises in handling all types of maritime and transport disputes. She has considerable experience in acting for shipowners/operators and their insurers in relation to crew personal injury claims. She also acts for a number of cruise operators in defending various personal injury claims raised by passengers and has recently acted in a major fishing incident resulting in the death of two fishermen. Hazel has significant experience in advising clients on strategy and methods for early resolution of claims and minimising legal costs. She has been commended by clients for her sensitive yet pro-active handling of incidents. Hazel is acting for a number of shippers and receivers in relation to cargo claims and claims arising under the CMR Convention, advising specifically on limitation of liability issues. In relation to Road Haulage, Hazel has successfully defended haulage companies in defending RSA prosecutions. On the non-contentious side of the practice Hazel draws on her previous experience of working in the Corporate and Legal Department of Omnipro. She regularly advises clients on company law issues including share issues, corporate filings, disputes arising under shareholder agreements and issues such as strike-off and voluntary wind-up of companies. Hazel acts for numerous banks/lenders in relation to the provision of Irish legal opinion for the purposes of transactions and undertakes all necessary security filings with the Companies Registration Office and Irish Revenue Commissioners. 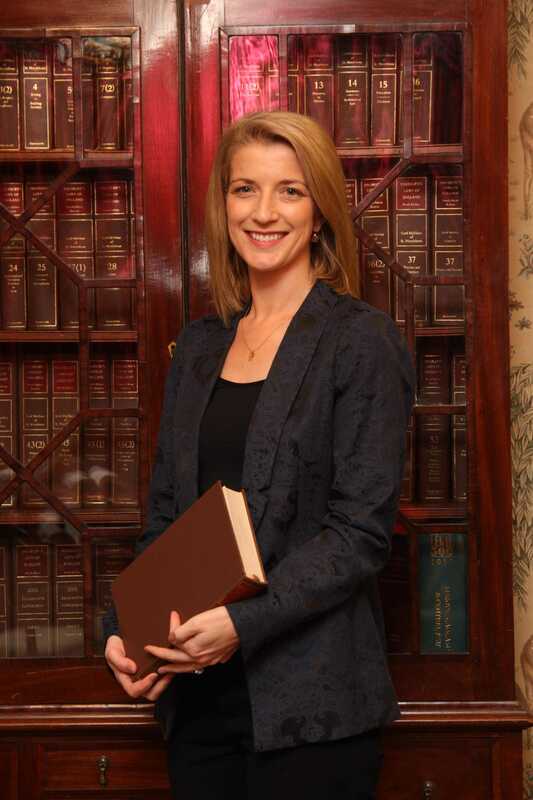 Hazel is an Executive Committee Member of the Irish Maritime Law Association.